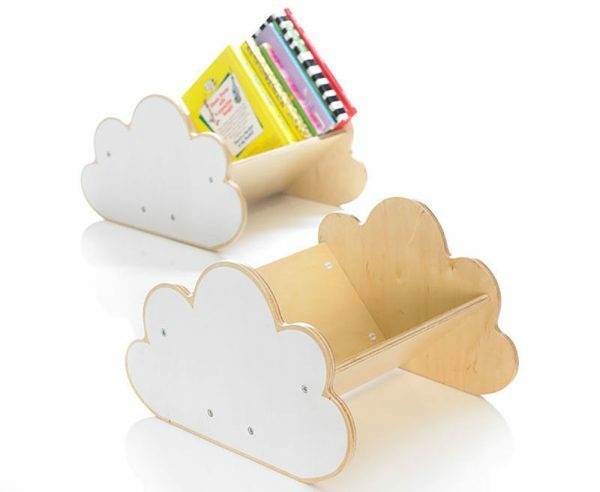 You’ll be on Cloud Nine with this sweet cloud bookcase because there’s never been a sweeter way to store your child’s favourite books! 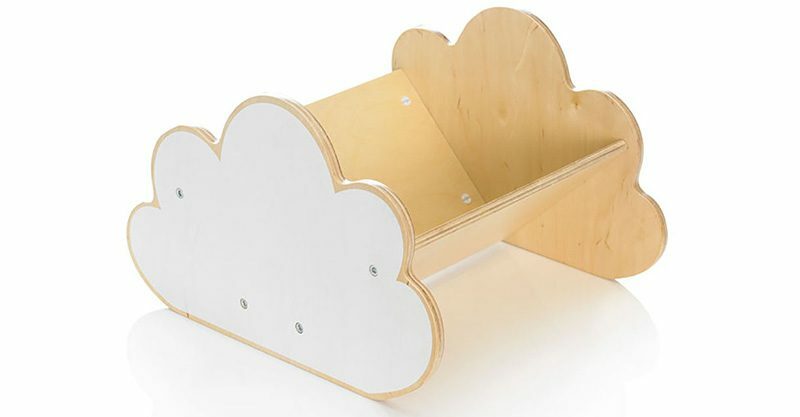 With its perfectly puffed white cloud ends, the My Escape Cloud Bookcase is made from sturdy birch plywood and holds 20 of your little one’s much-loved story titles. At 34 centimetres wide, it’s a perfectly sized bookcase for keeping by the bed or favourite chair, making it easy to reach for that favourite book when you’re all tucked in or snuggled up. My Escape Cloud Bookcase is priced $60 and available at Top 3.